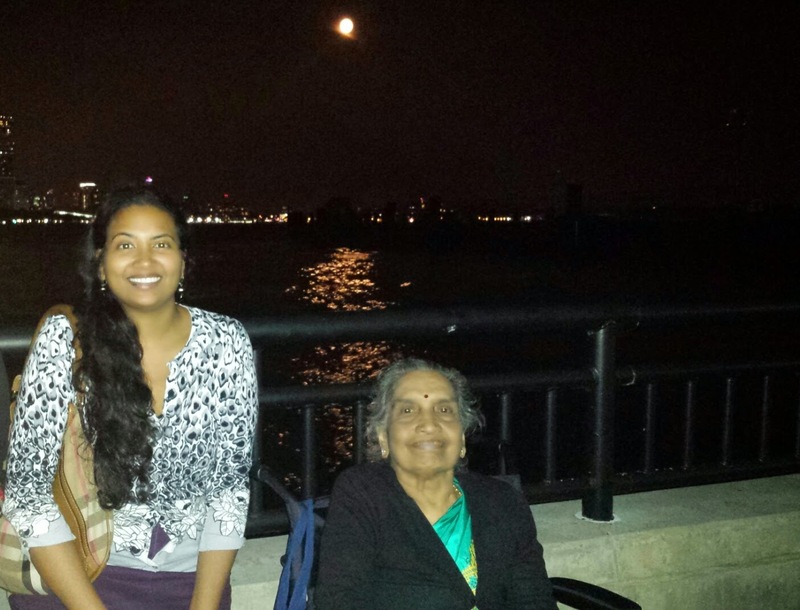 Last Saturday my parents, grandmum and I drove down to Liberty State Park to catch a glimpse of the Super Moon. We could already see the Super Moon rising into the sky as we got onto Route 78 heading to the park and by the time we reached, it was bright orange in color and beautiful. We parked our car near the "Empty Sky" Memorial and walked over to the pier. We sat on nearby benches and enjoyed a SUPER MOONLIT dinner with Paneer Kati Rolls that we purchased from Hot Breads in Parsippany on the way to the park. Good thinking on my parents part! Paneer Kati Rolls, oh so yum! 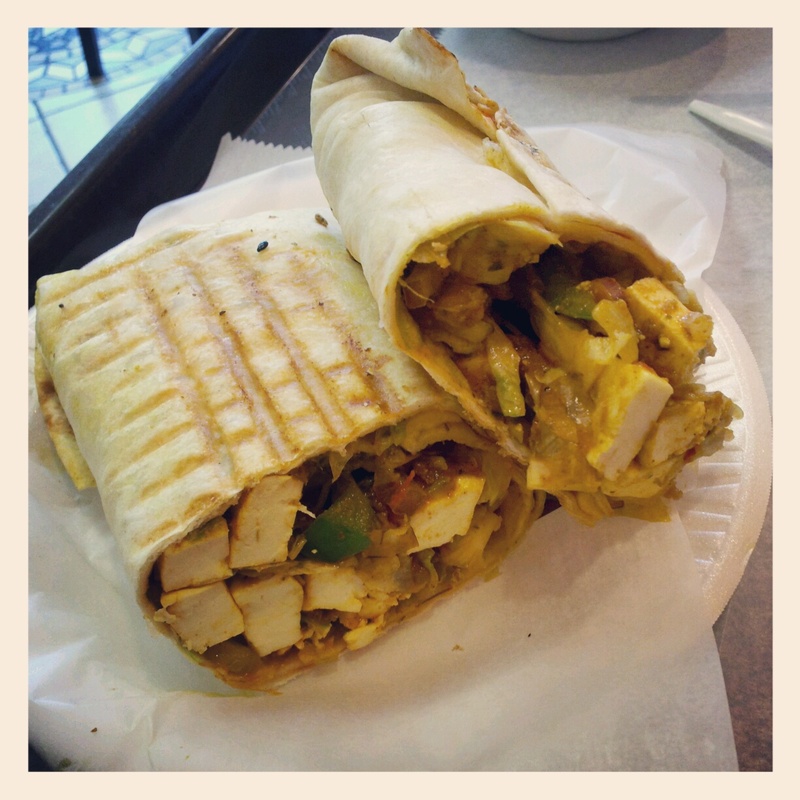 ***We love kati rolls because they are easy to eat and enjoy. You can make them at home as well. Click here to check out our recipe. Did you catch a glimpse of the Super Moon? We would love to hear about it. Please feel free to share your experience with us in the comment box below. Last Sunday was National Ice Cream Day?? Vangi Bhath - More Than One Way to Eat Rice!